Deemed dividends under family law orders – new ruling by A.T.O. Under a new ruling issued by the Tax Office a deemed dividend arises in which a private company pays money or other property because of a family law obligation to a spouse who is not a shareholder of the private company. 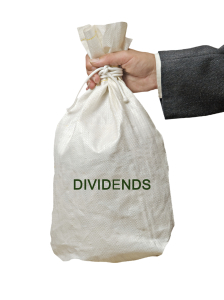 An ordinary dividend arises in any circumstance in which a private company pays money or other property because of a family law obligation to a spouse who is a shareholder of the private company.